CAN SOUTH CAROLINA BREWERIES MAKE MEAD AND CIDER? As the number of breweries in South Carolina increases, more and more people are coming to market with different ideas on how to set themselves apart. One of these ideas (and one of the national trends) is to open a brewery that also makes cider or mead. Both products have shown great growth nationally over the last several years. With consumer demand rising, more and more breweries are considering entering the market. Currently, South Carolina does not have any meaderies and only has one cidery (Windy Hill Orchard in York). (Note: Ciclops Cyderi* in Spartanburg will be South Carolina’s second cidery when it opens later this year). Obviously, breweries produce beer and wineries produce wine. But, what about the inverse? 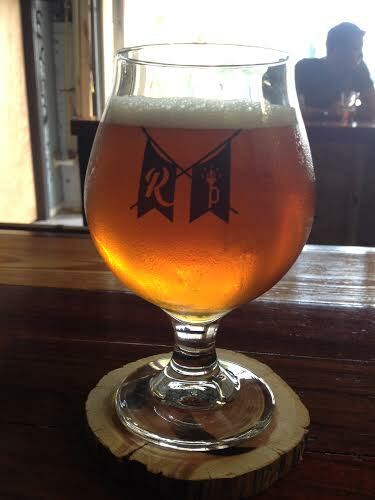 Can a South Carolina brewery make mead or cider? 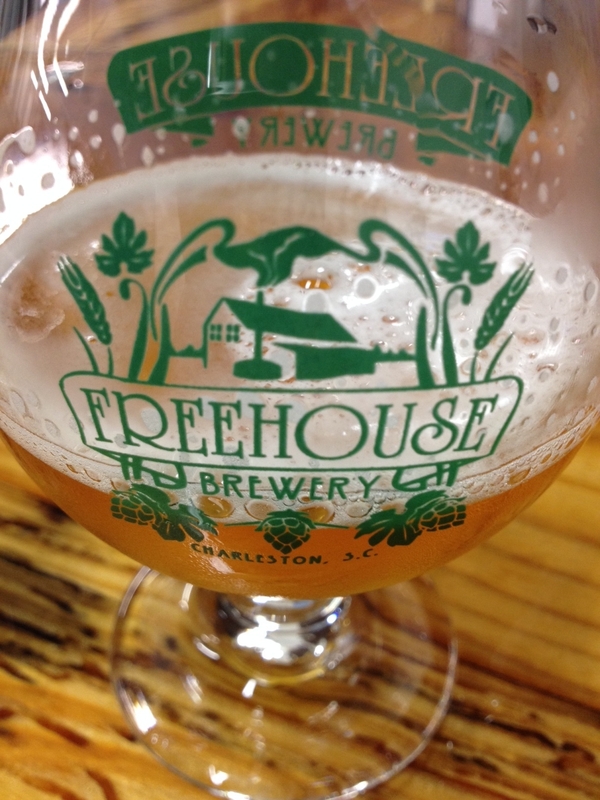 Can a South Carolina winery make beer? There is no provision in the South Carolina code specifically for mead and cider by name. Both products are actually considered to be forms of wine under the law – mead being honey wine and cider being fruit wine. You could also throw sake into the mix as well, which is considered a rice wine. (As a side note, craft sake is on the rise in America and perhaps we will see some producers pop up in South Carolina in the years ahead). If you weren’t aware, because of the climate, many South Carolina wineries produce various kinds of fruit wine. Without getting into all of the tax ramifications (and there are many on the federal level for wine, cider, and mead), the answer is that a winery and a brewery can produce what they don’t normally produce so long as they have the proper permitting. In other words, a brewery could produce cider and mead, but it would need to obtain a winery permit to do so. The same is true of a winery that wanted to produce beer. Both federal and state permits would be required and the producers would have to go through the same process that they did for their other permits. The state of South Carolina is also mindful about how those businesses would operate and would require some separation between the businesses. There would be some construction required. So, it isn’t just a matter of deciding to produce another kind of alcohol and doing it. Some planning would be required to meet the various requirements set out by the government. But, the short answer is that breweries and wineries could start to produce other kinds of alcohol if certain requirements are met. *DISCLOSURE: I represent Ciclops Cyderi in my law practice. 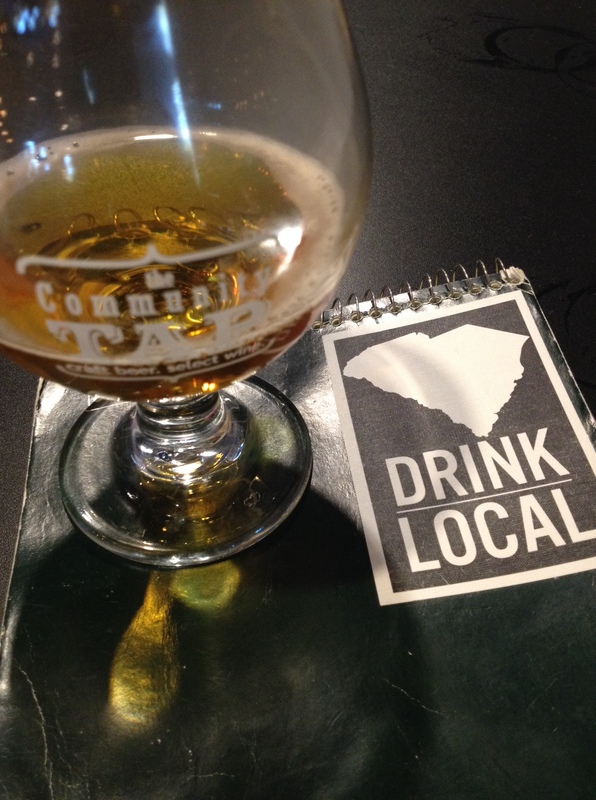 ← HOW DOES SOUTH CAROLINA STACK UP FOR DESCHUTES?